A new sculpture by Kathleen Moody! 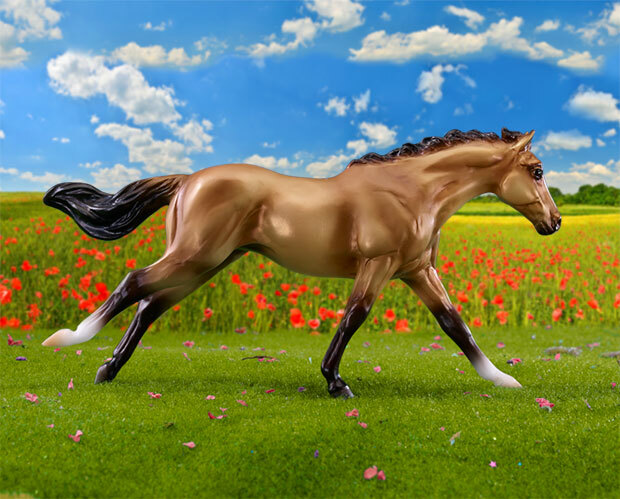 Bella is a dun Appendix Quarter Horse which is the result of breeding a registered American Quarter Horse with a Thoroughbred. 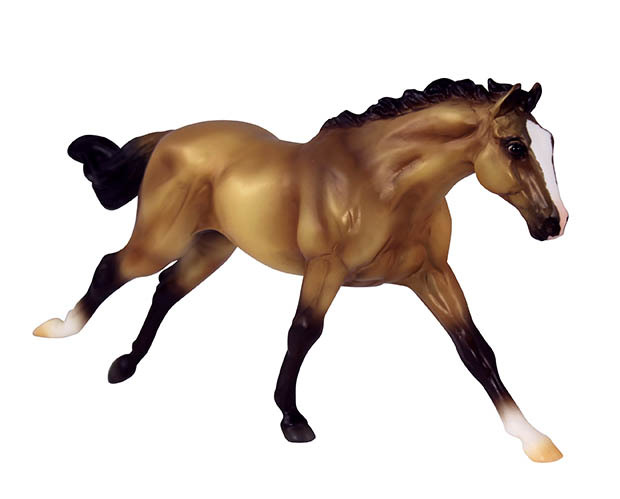 The versatile Appendix Quarter Horse is so popular that more than 600,000 are registered with the American Quarter Horse Association! Versatile Bella can be used for English or Western. 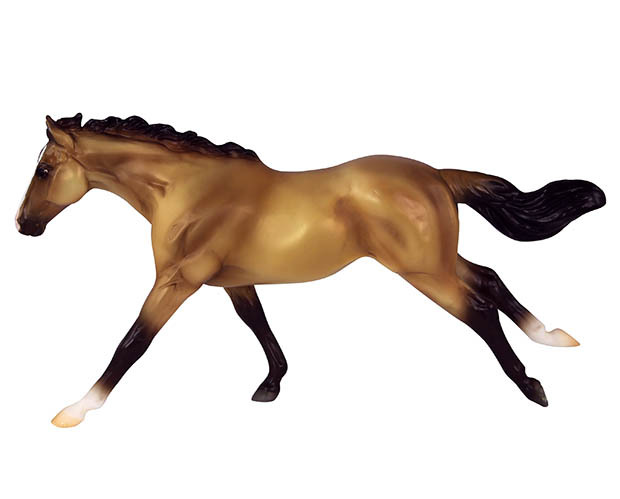 Limited Edition Model Horse, limited to 2017 production only. 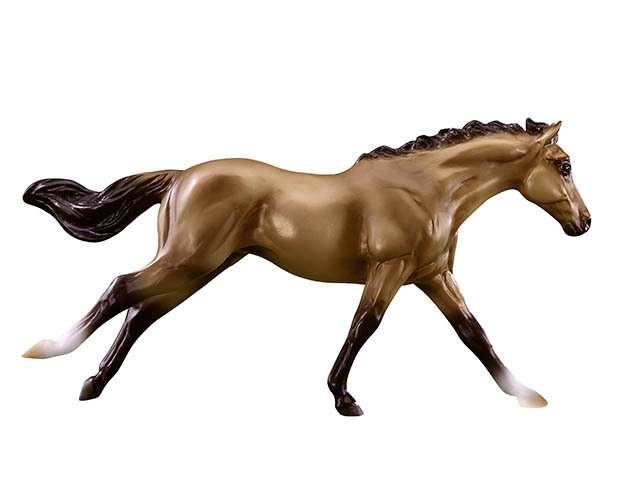 Discontinued by Breyer Model Horses. Limited to stock on hand.